Posted December 22nd, 2015 by alexitillo & filed under limo services. Vineyard Coast Transportation brings to its clients a divine experience in Temecula Valley; Limousine Rental Temecula, your exclusive VIP trip to over 40 of the most popular vineyards in the valley, plus all the hot spots in downtown San Diego. The wine aficionado inside of you won’t be able to resist the limo service we are offering. One of our experienced and accommodating chauffeurs will represent our limousine company. She/he will pick you up in a luxury limo from the location of your choice in San Diego. You will start your relaxing vacation right there in the back of the limo, thanks to our complimentary drinks and snacks. 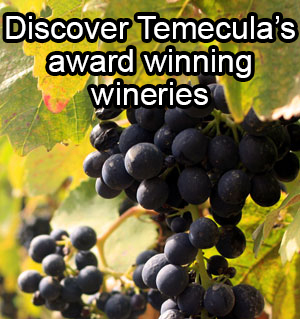 You will start relaxing instantly and will be ready to experience the best wine tour of Temecula. 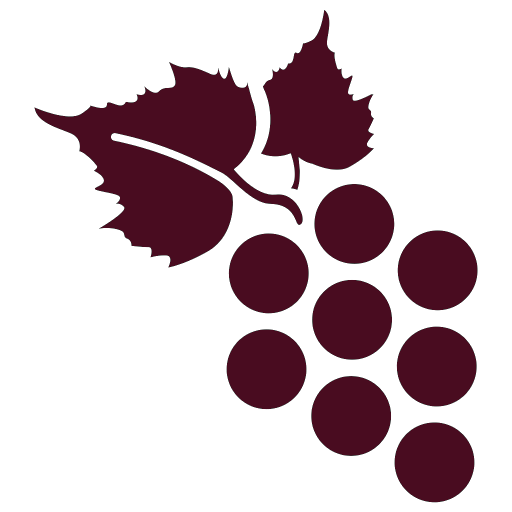 The chauffeur will present you with an option to select from the multitude of highly vineyards. Choose the one that catches your fancy and enjoy the luxurious ride to each and every destination you visit. This is one of the reasons we are the most sought after limousine services in Temecula. Our team of highly trained and knowledgeable chauffeurs is what sets us apart from the other limousine companies. They know every nook and cranny of Temecula and can provide you with precise and useful information about the area, which you can use to make your journey more enjoyable and memorable. There is a simple reason why you should think of us while considering limo rentals in Temecula – we offer clients unique and customized tours of the Temecula Valley. You can take a day off from the daily grind and enjoy spending your time in the lap of a little luxury. Speak to our courteous chauffeurs and add desired destinations to your tour on the go. The chauffeurs will be happy to drive you to the vineyard of your choice or any location of your choosing in downtown San Diego. Don’t fancy a planning your own tour? No worries, we will handle your itinerary for you and drive you to the finest vineyards in the area. We may be the only limousine company that offers both of these options to clients, so get on the phone with us now! We don’t just a limousine service to Temecula, CA – we also offer our clients the chance to visit high-end clubs and venues in San Diego, CA. We will drive you to the hottest clubs, the coolest bars, and the greatest concerts in the city. So, not only can you take in the tour of highly regarded vineyards, you can also party in the San Diego nightlife. We can guarantee that you have not partied in this style before. A luxurious limo, friends, lush scenery of Temecula and the exclusive San Diego nightlife – all the ingredients one requires in a short vacation. Put in a call to one our friendly representatives right now and book a limo for yourself, your friends or family, and prepare for an unforgettable tour of Temecula and San Diego, CA.